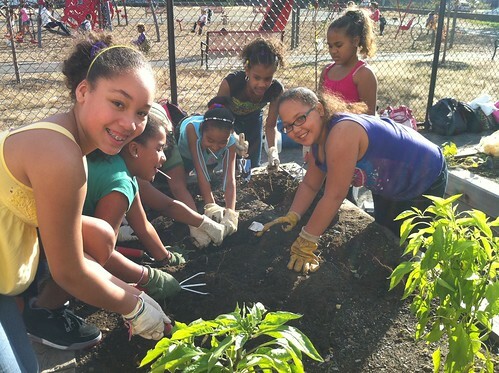 Through our environmental education programming for Lawrence youth, Groundwork Lawrence cultivates respect for the environment, social awareness and healthy behavior, preparing young people to be stewards of their local ecosystems and leaders in their community. 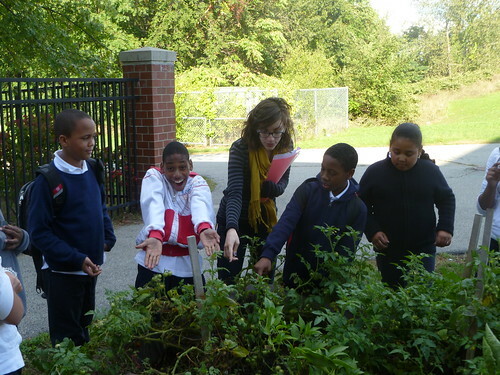 Our school programming incorporates hands-on learning opportunities through schoolyard gardens, hydroponics and outdoor exploration to promote deep learning and to foster responsibility, civic engagement, and problem solving skills. Our education coordinators work with over 1,500 students ages 3-13 within the Lawrence Public Schools and over 250 additional students during our summer program. Our programs incorporate age appropriate learning activities that are aligned with the state standards with a focus on STEAM (Science, Technology, Engineering, Arts and Math). 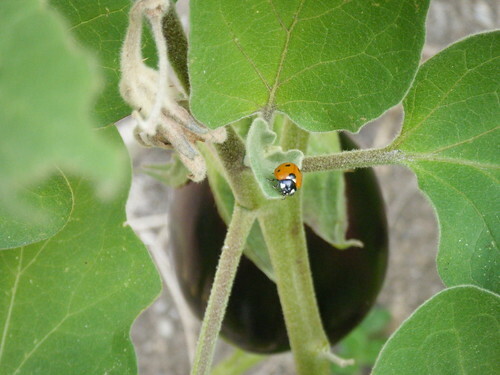 Throughout the 2010-2011 school year, we programmed garden beds in the Cronin Community Garden with students from Tarbox's Girl Scout program and an after-school science club. 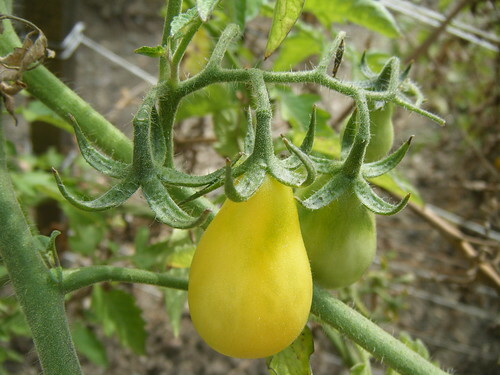 Staff and administration at Tarbox are planning on using the garden as a way to outreach to parents this spring, and we plan on starting up our after-school club again in Fall 2012. As part of a KABOOM! playground build in the spring 2011, we built garden beds at the Arlington school. 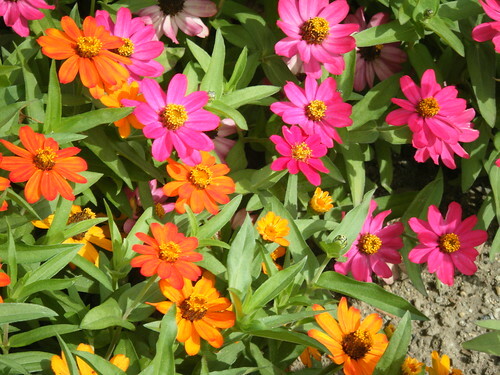 We plan to start an after-school garden group comprised of both middle and elementary students this April. 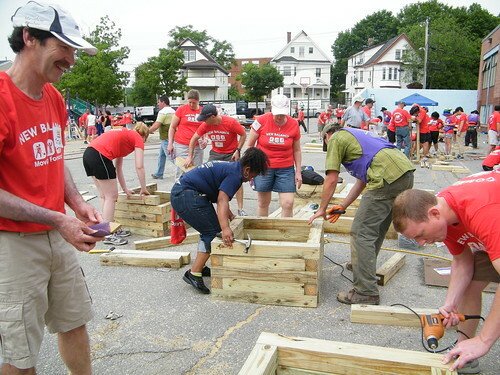 We are installing additional raised garden beds this spring with support from the New Balance Foundation. 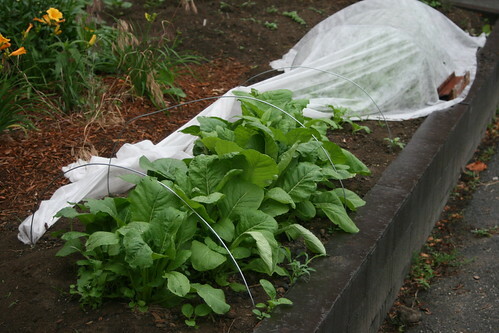 We will be installing garden beds at Wetherbee Elemetary school this Earth Day. The school plans to use the garden for both in-school and after-school education, and as a way to engage parents and other community members. 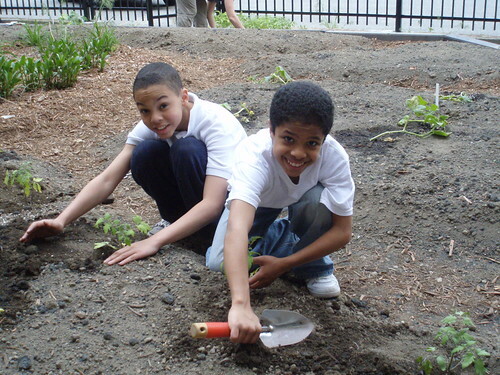 On Earth Day, we will also be building garden beds at Lawrence Family Development Charter School. The school is excited to incorporate use of the garden beds for in-school and after-school programming, and to use as a space for parents and community members to learn from as well. We are opening and expanding Lawrence High School's garden on Earth Day, where our Green Team youth will help maintain crops and sell produce this summer at the Lawrence Farmer's Market and to the Lawrence Public School Food Service to include fresh, local produce in the Summer Meals program.